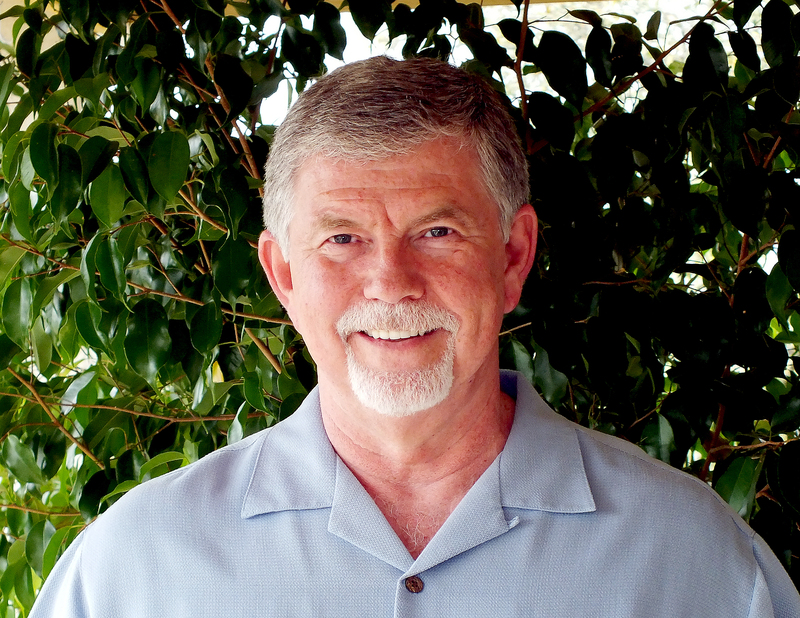 Dr. Dan Mathews will be in Austin tomorrow, March 18 for a Lecture and Group Healing that will be teleconferenced. The event begins at 2:00 pm Central. The Austin group healing will consist of three clearings through the mass consciousness of all beings of the 9 Clusters. The first is to clear the underworlds of Earth. The second is to clear the underworlds of humanity and the third is to clear the linkage to Divine Source for mass consciousness. If you are unable to attend in person, please join us by phone for the teleconference. We value and appreciate your commitment and participation in the Holy Ascension process. Contact Michele at micheleshouseoflight@gmail.com or 512-358-6035 for more information or directions.